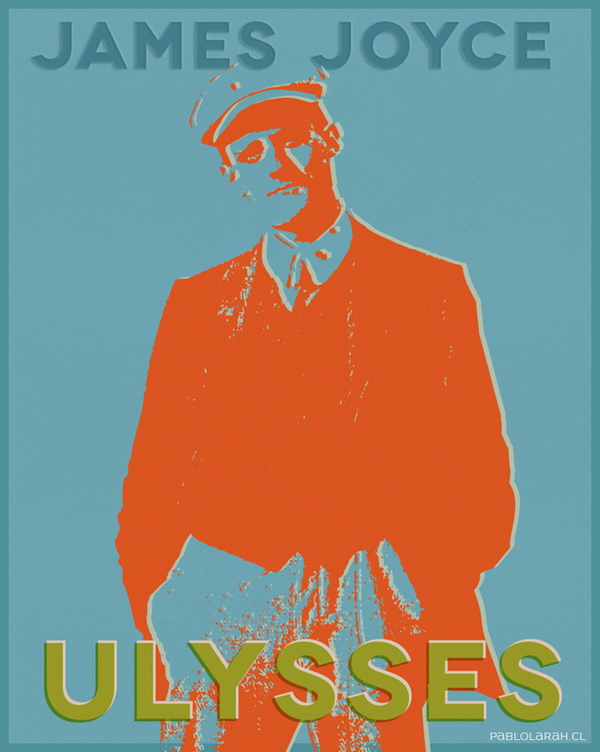 Today I found the amazing James Joyce's Ulysses in Gutenberg Project for free. 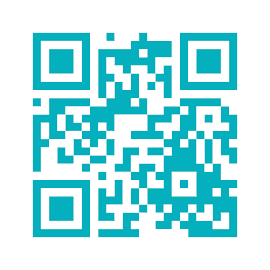 So, go ahead and download it in several formats. Choose one or two, of course.